Management and monitoring of WebLogic resources is a day-to-day challenge for many administrators. 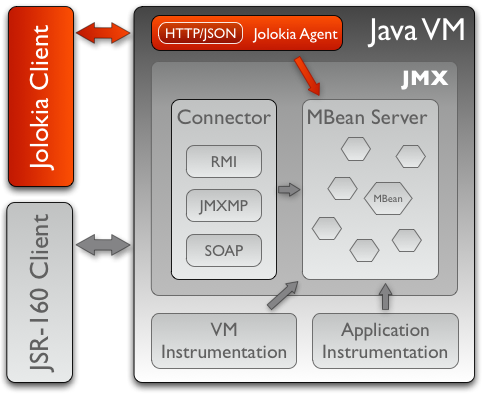 Programming a management solution by writing JMX code in Java is a low-level and time consuming process which can be best avoided using the Jython based WebLogic scripting tool (WLST). WLST is a higher level, domain specific language (DSL) especially developed to address management issues. 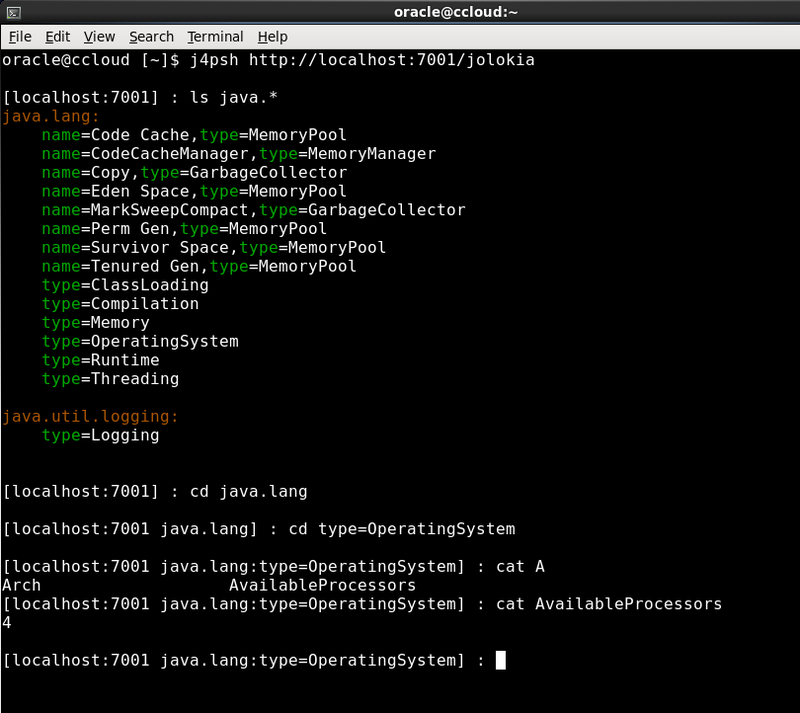 A few lines of WLST code typically encapsulate hundreds of lines of Java code using JMX. Although WLST is compact and easy to write it still suffers from the “J” in JMX: Every time you execute a WLST script to monitor some attribute on the application server a JVM has to be started on the client side for WLST. 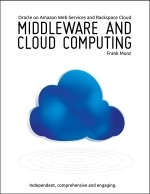 This overhead can become quite substantial if you are monitoring many servers and retrieving attributes at regular intervals. In particular for monitoring systems such as Nagios (or the newer Shinken) the WLST approach is not suitable. 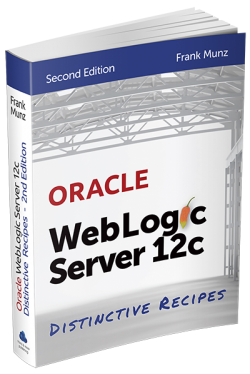 One of the distinguishing new features of WebLogic 12c is its RESTful management service which can be enabled by a simple click under DOMAIN / Configuration / General / Advanced / Enable RESTful Management Services followed by a server restart. 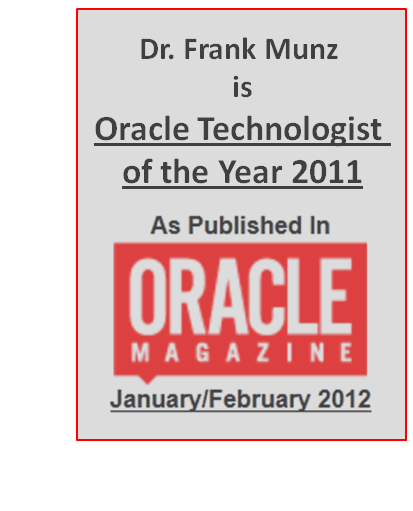 WebLogic 12c RESTful management is an easy and convinient start, yet there is more possible. 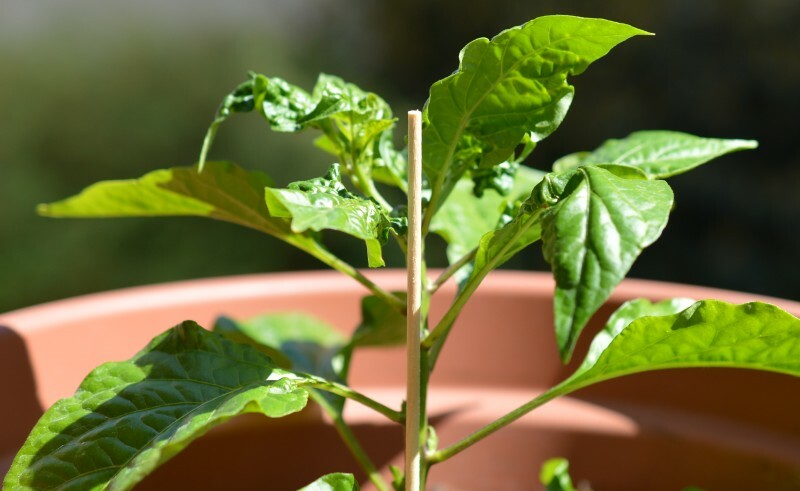 The open source framework Jolokia was named after of one of the the hottest chilis on the planet. Jolokia is the kind of chili that most people agree better not to eat (it’s still useful, e.g. to produce military grade tear gas and marine paint). The installation process is well described at the Jolokia site. You can simply get the jolokia.war file from the Jolokia download site or the Maven central repository, nothing else is needed for WebLogic. Your response will be displayed in a single line. To get the format above you can past the result into one of the many online JSON formatters (or pipe the curl output to an appropriate utility). 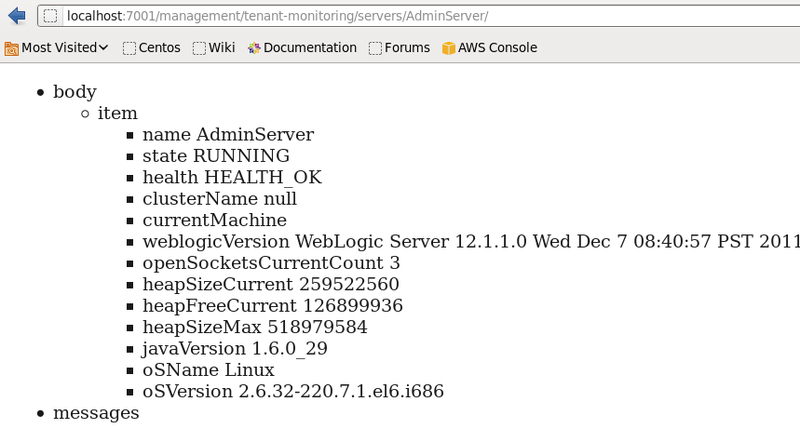 Now continue reading part II of this posting with examples showing how to use Jolokia to retrieve monitoring values for servers, deployments, JDBC and JMS.